There is always something juicy to chat about in our Facebook group - I love that we can share and talk about pretty much everything and everyone is open to adding their perspectives and opening their minds to other perspectives too! 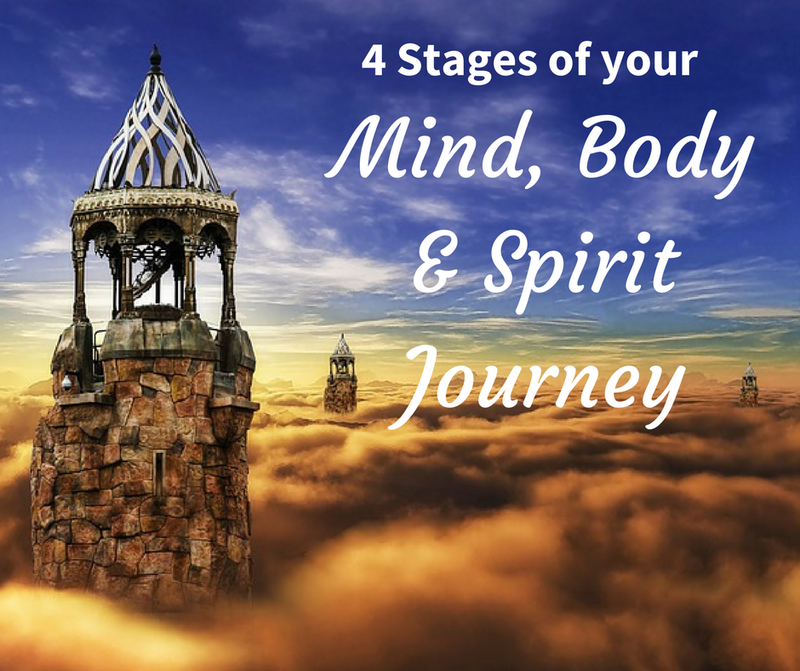 This masterclass I ran on the '4 Stages of your Mind, Body & Spirit Journey' was no different! Grab a cuppa and check it out for yourself! Hit reply to this vlog when you've watched it and let me know where you are at in your journey, what lightbulb moments you experienced, or what you have to add to the discussion!